I am a caring person who loves animals and have had many dog and cats in my lifetime. I understand and appreciate that your pet is part of your family and when I look after them they become part of mine. I am fit and healthy and would walk the dog several times a day. 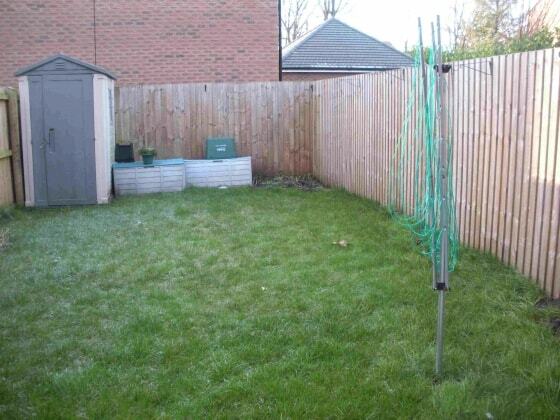 I have a fully fenced back garden as per the photos so the animal can come and go in absolute safety. I live near the sea and also near greenland so there are many places for walking. Dion is a great Sitter, we have now used him twice and wouldn't hesitate to use him again. I have trained many dogs in the past and my view is to reward dogs when they do what you ask them for.